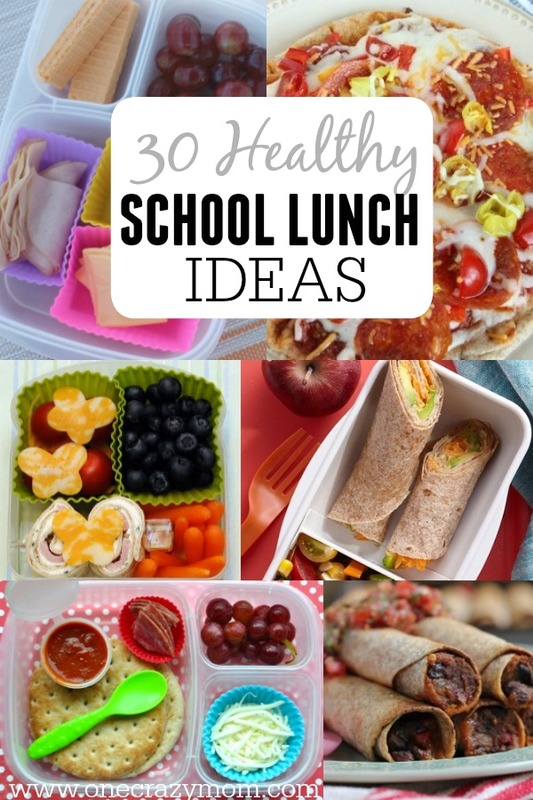 Healthy School Lunches - 30 healthy back to school lunch ideas! 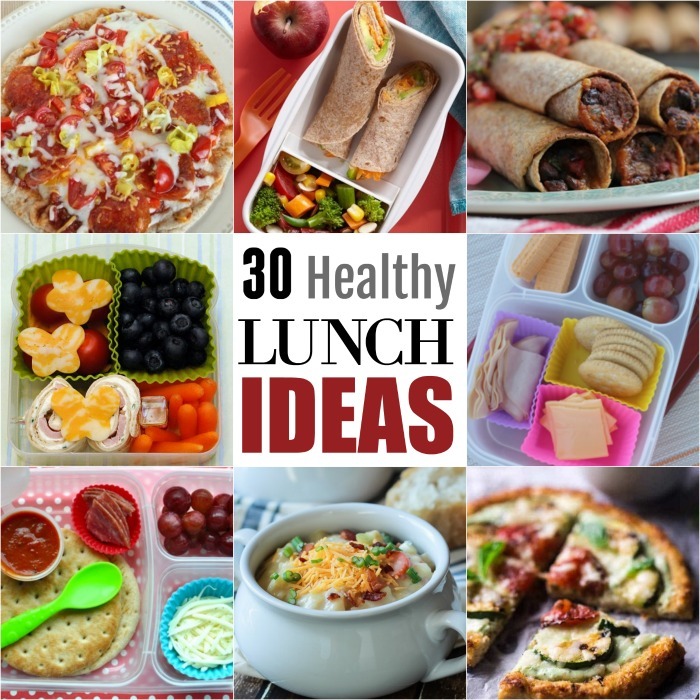 We have 30 healthy school lunches to make packing lunch a breeze. 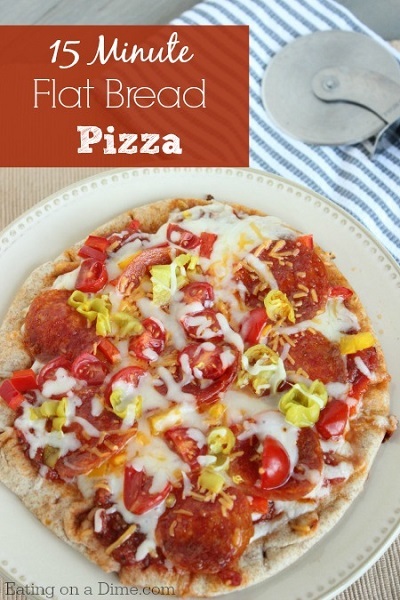 They are quick, easy, budget friendly and kid approved! 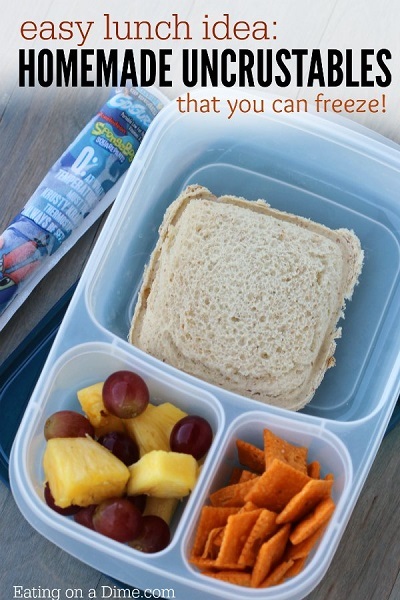 You will love these healthy back to school lunch ideas. You have all your school shopping done, and the bags are packed for the first day of school. But what about lunch? 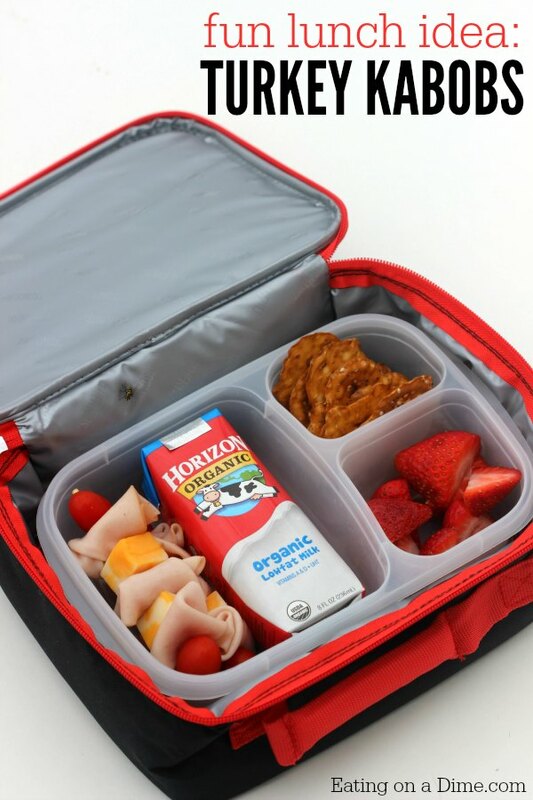 School lunches can be time consuming, or a last minute panic when thrown together in the morning. 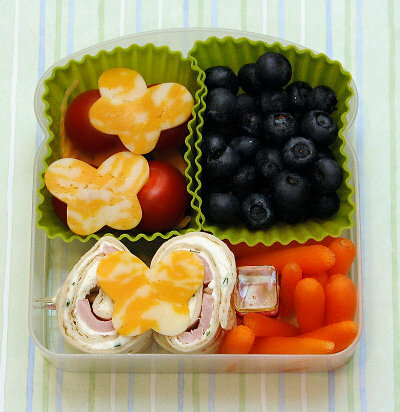 Here are 25 healthy back to school lunch ideas for your kids. 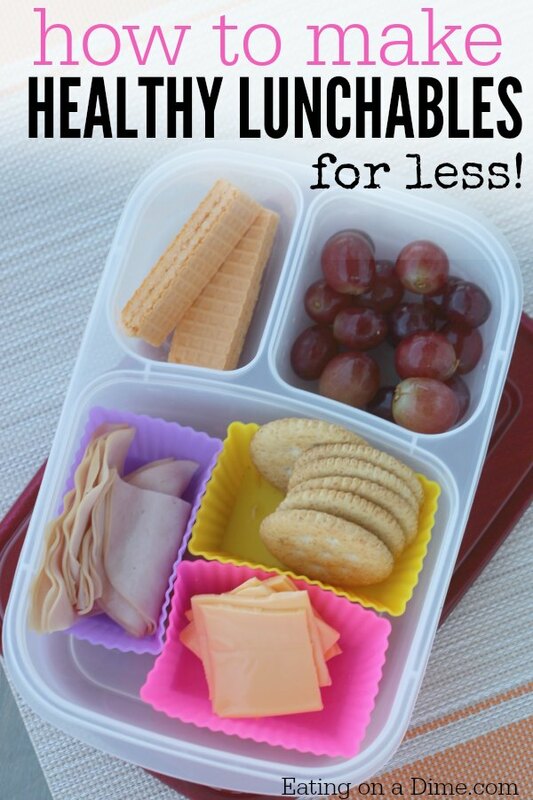 Let’s get started with these healthy school lunches! 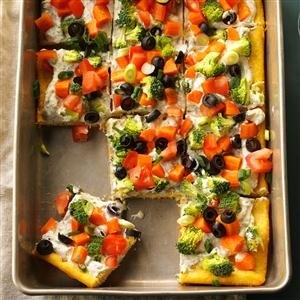 Our entire family loves this and the kids don’t realize they are actually eating something kind of healthy! This is a perfect substitute for the classic pb&j. 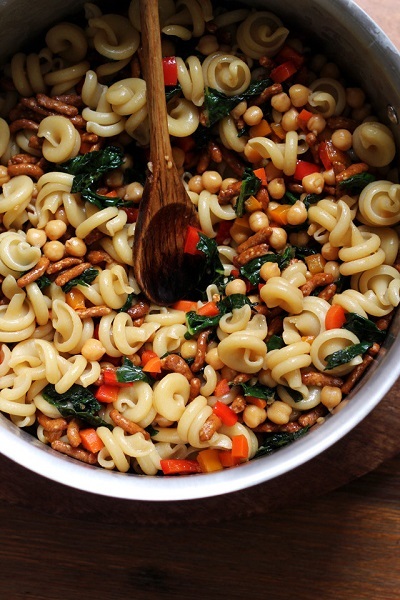 You only need five ingredients and 25 minutes to go from everyday veggie to all-star lunch. 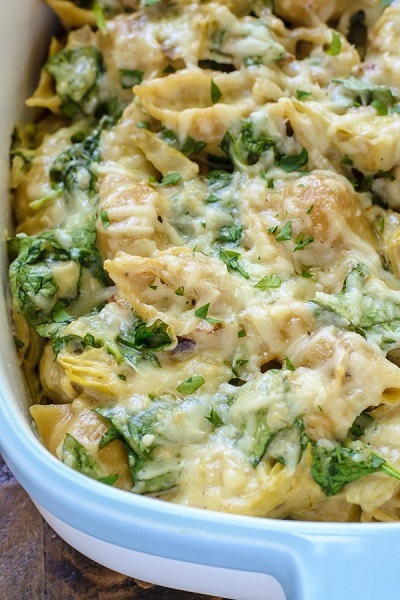 Spinach Artichoke Mac and Cheese combines one of the greatest American appetizers, spinach and artichoke dip, with one of the most iconic of American dishes, macaroni and cheese. 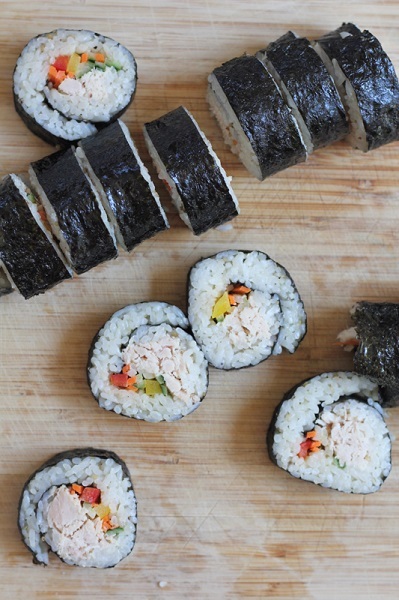 These are not very difficult at all to make and do you want to know the best thing? My kids love these even more than the pre-boxed variety! 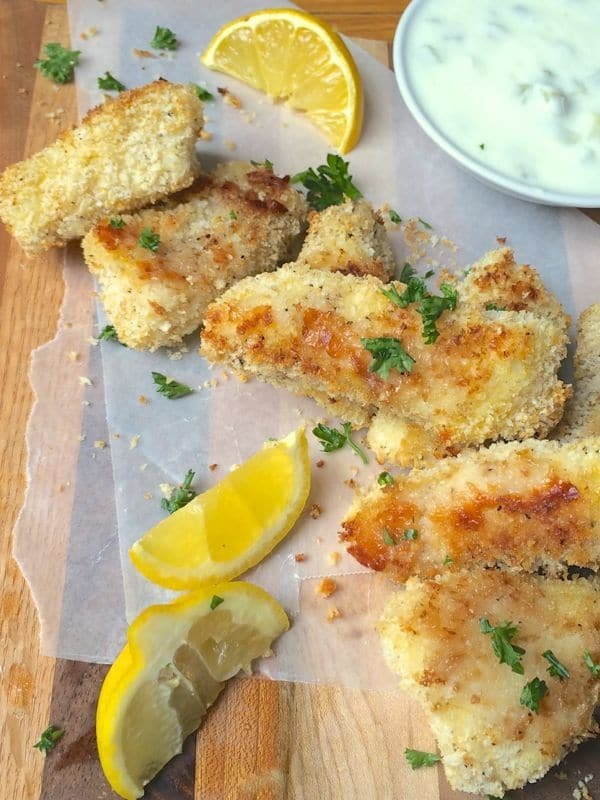 These crispy baked fish sticks are made with a flavorful lemon pepper panko coating. 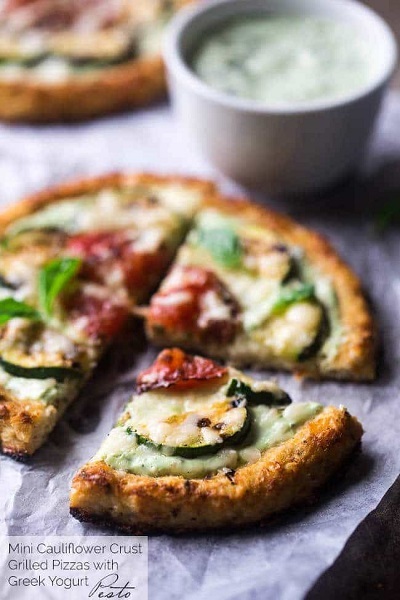 Your whole family will love this healthy, homemade version of a childhood classic. 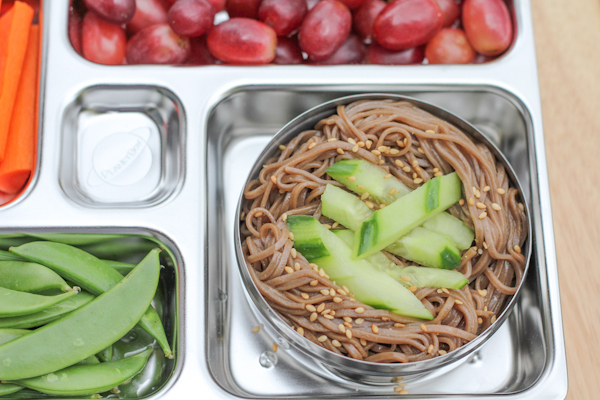 Soba noodles are so quick and easy and you can pack this for lunch! 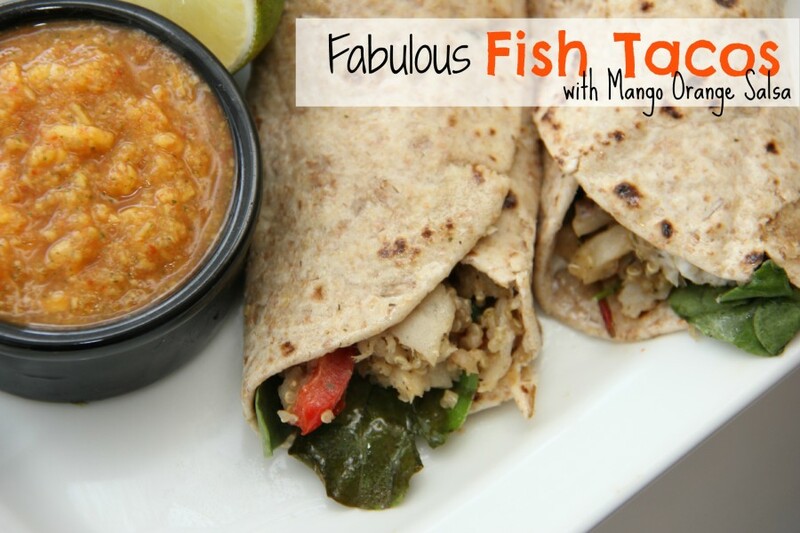 This Fabulous Fish Taco recipe packs all the food groups into one amazing lunchtime dish. 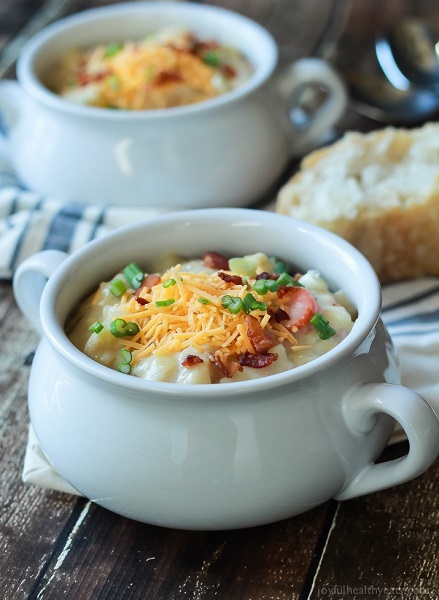 What do you do with a massive batch of leftover mashed potatoes? 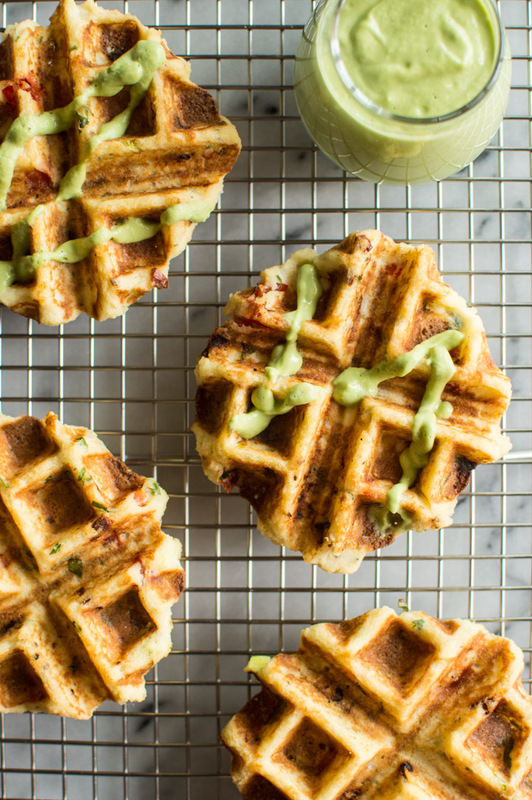 You make waffles! The kids just love these! They are so fun and very easy to make. Move over mayo-drenched pasta salads, this Asian pasta salad is dressed with a sweet and salty sesame vinaigrette and filled with fresh vegetables. 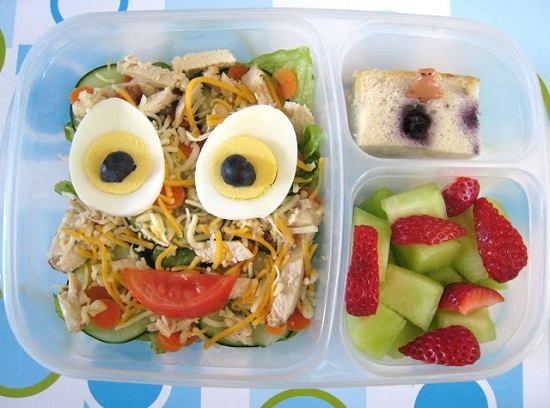 This salad looks so bright & cheerful, and it’s smiling at us! 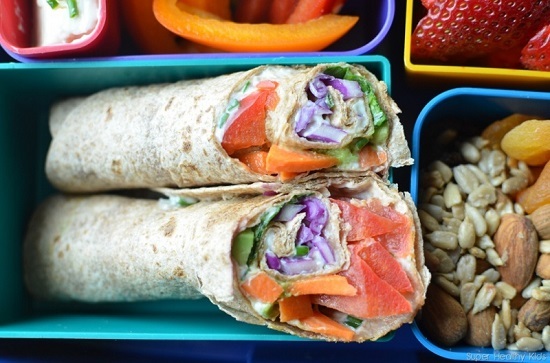 These wraps are slathered with a thick layer of protein packed vegetarian hummus and topped with crisp veggies like cucumbers, carrots and bell peppers, but you can use anything you enjoy and have on hand! 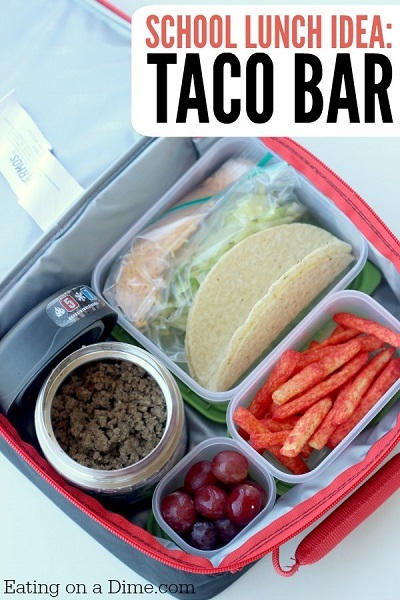 You can easily pack everything you need to make delicious tacos in your kiddo’s lunchbox! 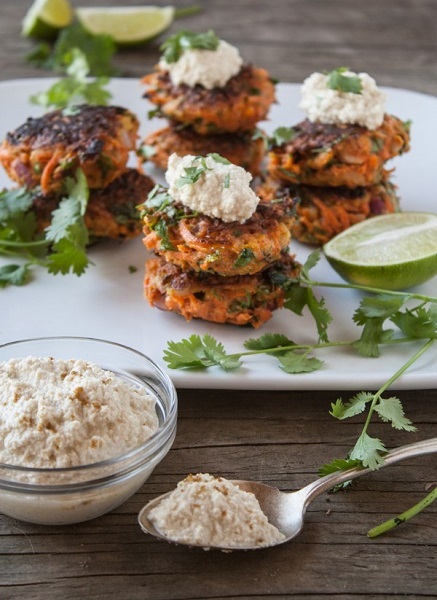 Sneak some veggies into the main course with this awesome dish! 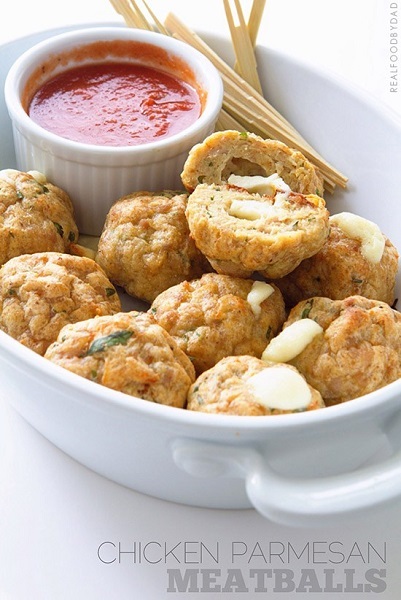 Along with how fast and easy these are to make, they can also pull double-duty as a fun appetizer. 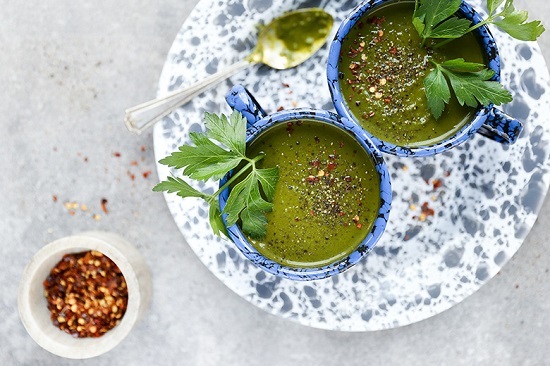 The soup recipe itself is dairy free and delicious! 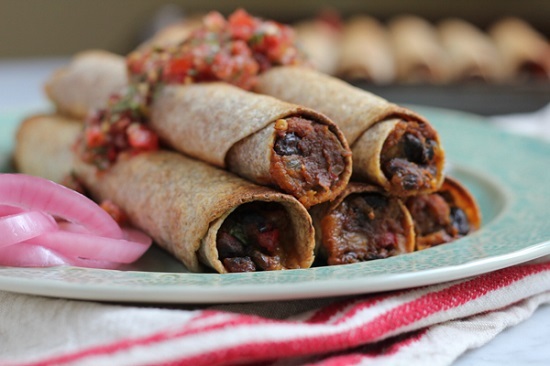 Baked Veggie Taquitos with whole wheat tortillas, filled with roasted butternut squash, black beans, swiss chard and Monterey jack cheese! 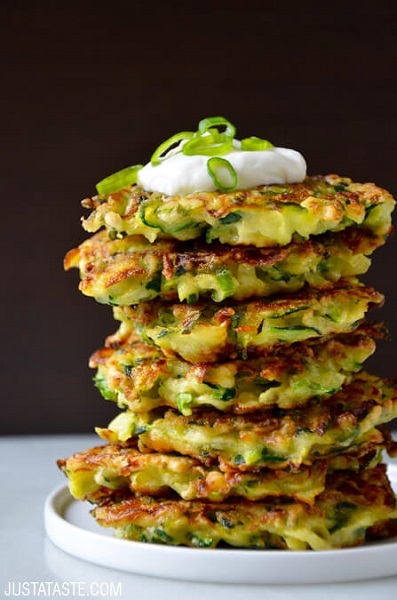 Make these for lunch or dinner! Making your own unrustables at home is a great way to save money! 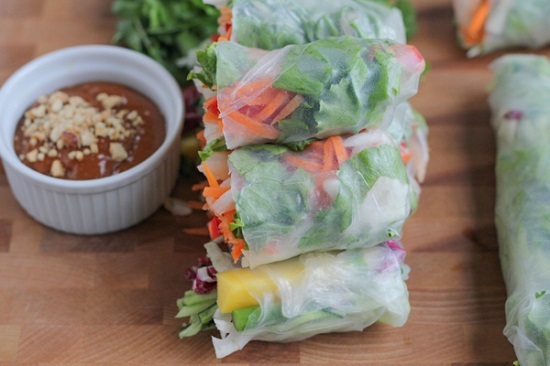 They are so fun and, with these spring rolls, we’re talking delicious, easy, and fresh food, and you can even set up the table DIY style! This is one of those recipes that everyone should have in their back pockets… and the possibilities for ingredients are endless. 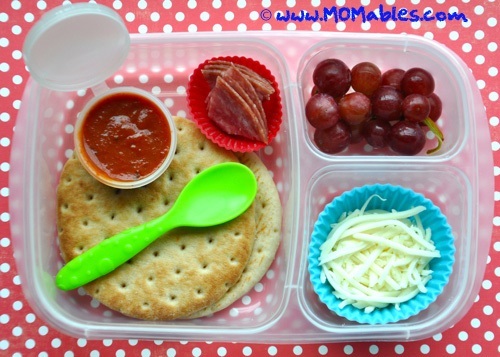 Forget the store bought lunchables, make your own! 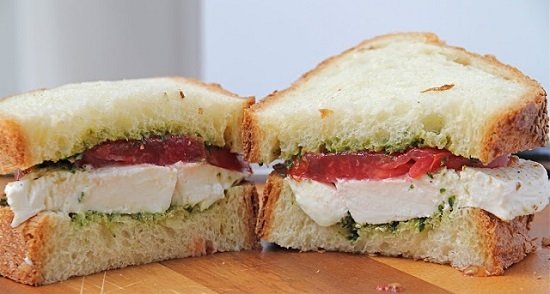 This is my kids’ favorite sandwich from the start of the farmer’s market, where a local vendor sells fresh mozzarella cheese, pesto and bread. It’s become a tradition! 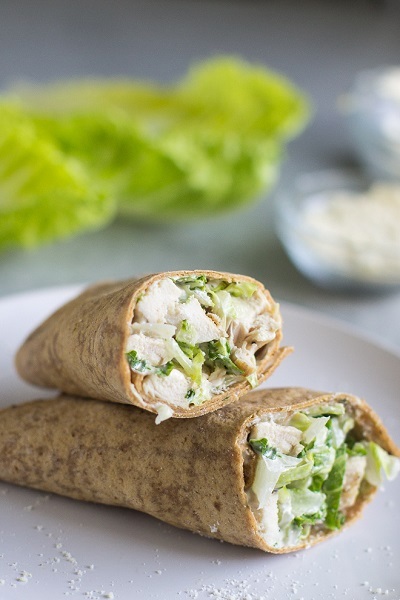 Your kids will look forward to this tasty and healthy wrap in their lunch! It’s a cinch to prep and you can change the mixture to match your kids’ taste buds. 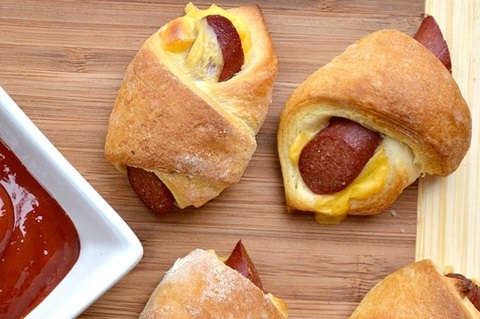 Your kids will love this, and they won’t even miss the unhealthy parts. 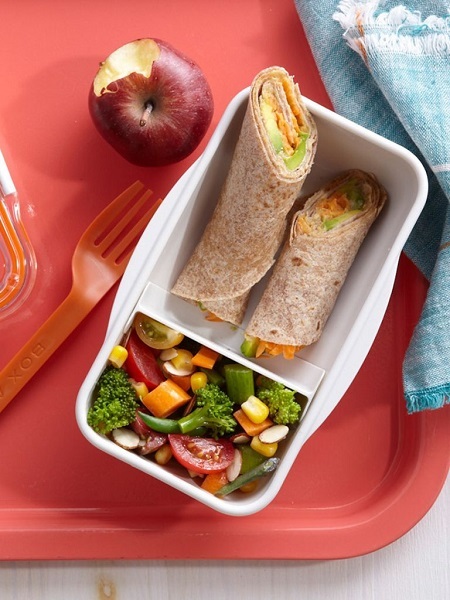 Let us know which healthy back to school lunch ideas you try! I can’t wait to try some of these new ideas. 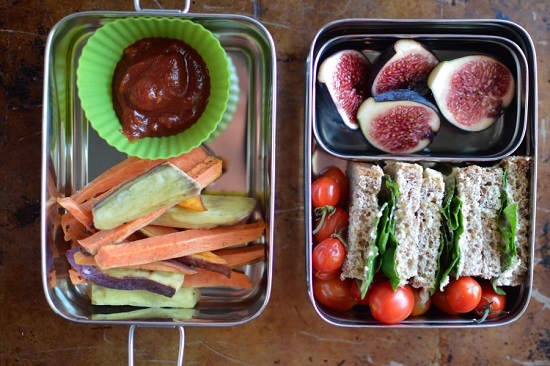 The kids won’t get bored with so many different healthy school lunches.